Winning Futures is privately funded by individuals and companies. To be a financially stable organization, Winning Futures needs to have a diverse funding base; please consider getting involved! 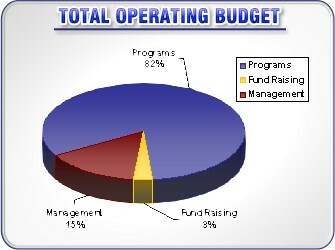 Our total operating budget (including in-kind donations) is approximately $1.2 million. Business sponsors are recognized at events, through advertisements, are listed on the website, on all letterhead, and in newsletters. Download our Business Partnership information. To learn more about becoming a sponsor (financial or in-kind donations), contact Kris Marshall at 248-709-4488. Review our Event Sponsorship Opportunities. Gil & Kay Cox, Jr.